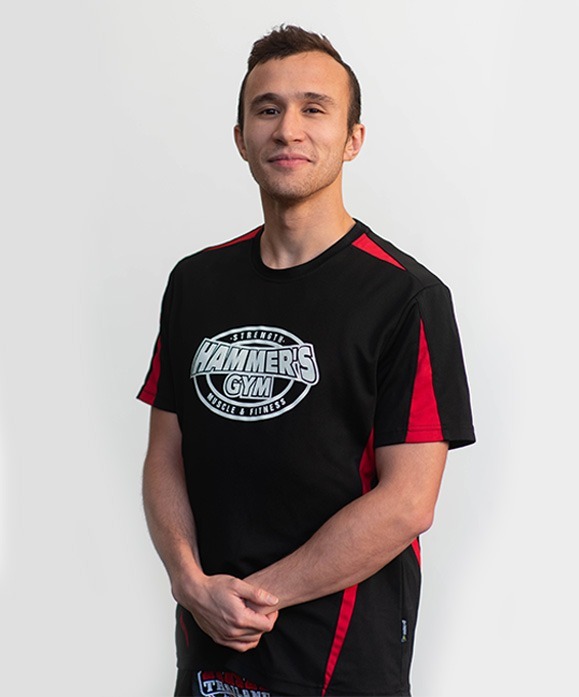 Sam has trained at Hammer’s Gym since 2014 and has developed his skills in and outside the ring, achieving the rank of Black Singlet under the Hammer’s Muay Thai curriculum. He has trained in Thailand and has also completed his certificate 3 & 4 in fitness. Sam is available for personal training upon request.